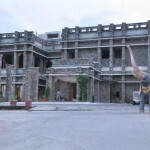 Ramada Udaipur, known for it’s authenticity, is a perfect blend of traditional architecture and latest modern technologies complemented with contemporary life style. 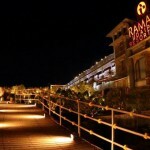 If getting married like a royalty is your wish, then Hotel Ramada Udaipur should be your destination. 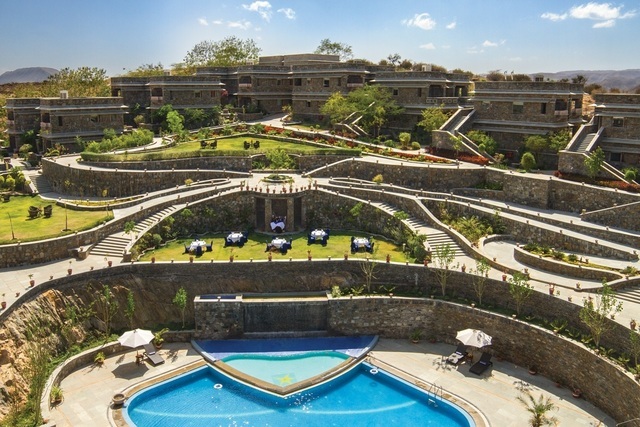 The architecture is contextual primarily to the Mewar region, with it’s array of gardens, has a tranquil, salubrious setting built with traditional stonework. What sets this hotel apart is it’s construction technique. 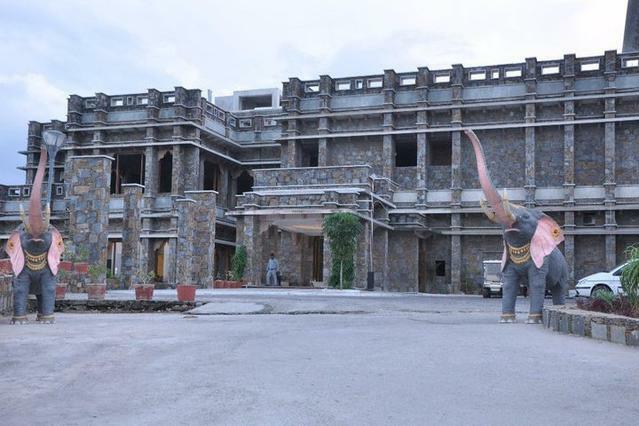 There is a central courtyard, around which all the four types of Guest rooms are located, along with 3 lawns at different levels, so as to capitalize on the spectacular view of the city, famous Lake Pichola and Sajjan-garh fort (popularly known as Monsoon Palace). 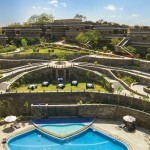 Emphasize is placed on keeping the surroundings as natural as possible, giving the resort a special scenic beauty. There are 72 guest rooms, each room opening out to spacious balconies. 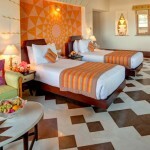 The rooms facing towards the east direction have a magnificent Sun-Rise theme making the already royal experience even better. Spread over 6.6 acres of undulated land, this resort promises to offer luxury as well as leisure with the quality of services it provides. 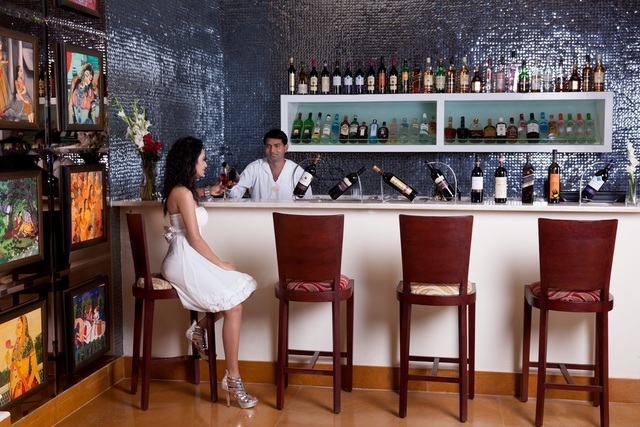 An all day dining restaurant, pool-side dining, a well-stocked bar, 2 banquet halls for grand parties and exclusive dining venues. 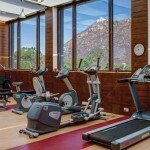 Ramada Udaipur Resort and Spa proudly boasts of Sohum Spa, a premium spa brand of India, with breath-taking views of the city, heated swimming-pool, Sajjan-garh facing fitness-centre and many indoor and outdoor activities such as carom-board, chess, table-tennis, foosball table, cycling, aqua- sports, archery, yoga and swimming sessions, Rajasthani cooking classes as well as making exotic cocktails and mocktails. 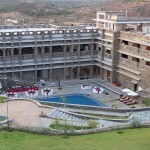 Surrounded by the Aravalli mountails it’s a resort where you can spend your holidays in the midst of luxury and beauty of nature. The Meridian- This indoor venue is spread over 2100 sq ft. 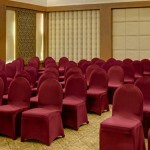 It is well equipped with all modern amenities and state of art audio-visual equipments. 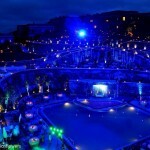 It can accommodate 30-250 guests. Zuma- Located at the lobby level with a capacity of 120 guests ideal for events like parties, conferences or get togethers. 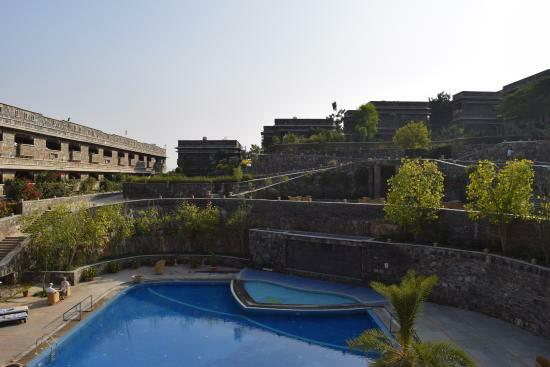 Sajjan Terrace- Located at a high altitude and covering an area of 12000 sq ft, it overlooks the Udaipur City, Lake Pichola, Aravalli Hills & Sajjan Garh and provides the feel of being on top of a mountain. 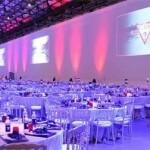 It can easily hold 1000 guests. 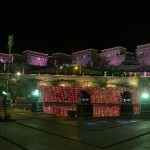 Monsoon Deck- With an area of 10560 sq ft this venue can hold upto 800 guests. 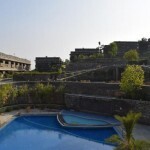 It boasts of breathtaking view of the Aravalli Hills and the Monsoon Palace. 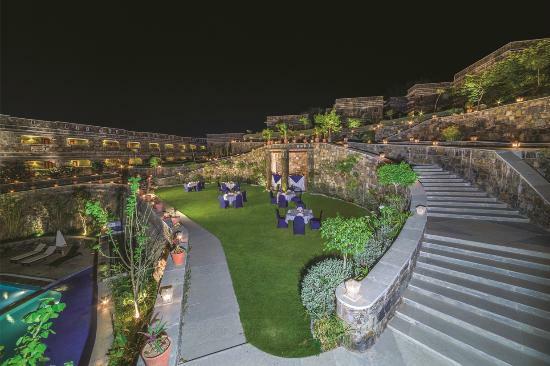 Ambar- The beauty of this venue is it’s location at the central courtyard of the resort, surrounded by most of the gardens making it a perfect venue to hold the wedding of your dreams. The capacity of this venue is 500 guests. 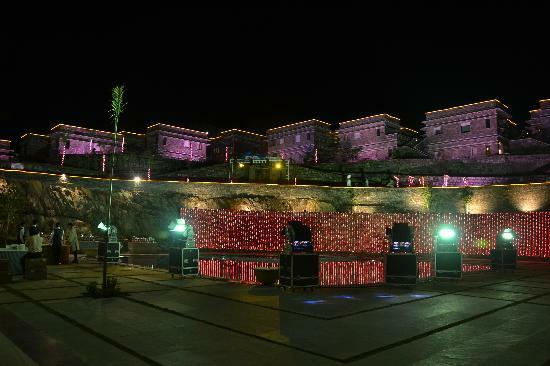 Rock Garden- This venue spreads over 15360 sq ft of lush space offering the best views of the Udaipur City and it’s lake Fateh Sagar and Pichola. 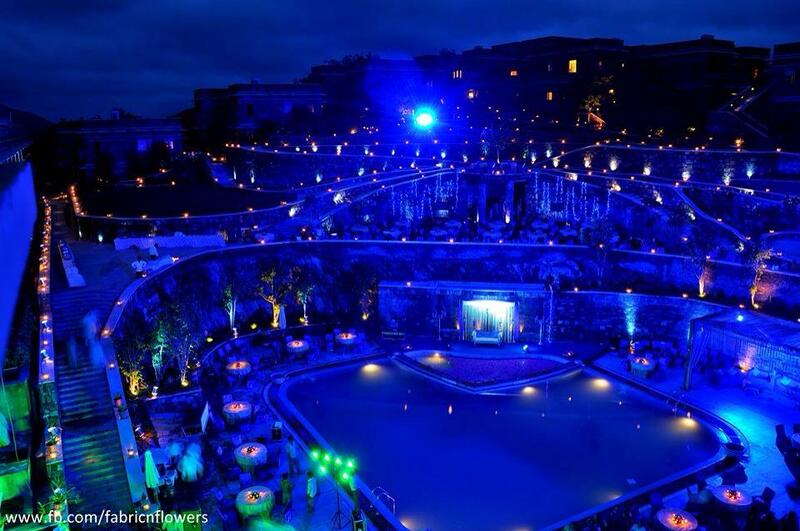 With a capacity of 500 guests this venue becomes the perfect setting for a private memorable banquet or wedding. Wind Garden- Small yet elegant venue, offering 4800 sq ft of lush green space with a capacity of 100 guests, is ideal for private parties or small gatherings. Trego-Covering 2800 sq ft and having the capacity of 50 guests this venue is perfect for small dinner events. 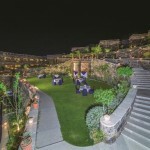 Bonsoir Garden- Spread over 2560 sq ft with a capacity of 50 guests, this lush green garden space overlooks the turquoise pool making it ideal for private celebration. Sarlat- This 1680 sq ft of garden space also overlooking the turquoise pool is perfect for evening tea parties. It can hold upto 50 guests.